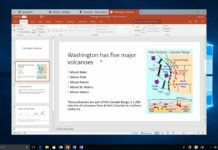 Microsoft is rolling out a new beta build to Skype Insiders on Windows 10 and other platforms. 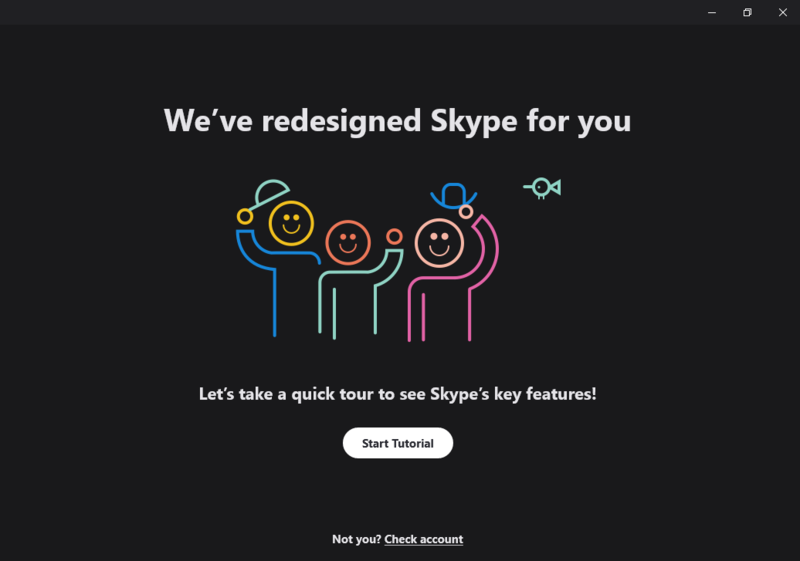 In the changelog, Microsoft says that the updated Skype Preview app with improved customization settings is rolling out to the Store version of Skype, desktop app, Android, iOS, Mac and Linux. The latest Skype Insider update advances the app to 8.35.76.30 and improves the theme picker and colours. 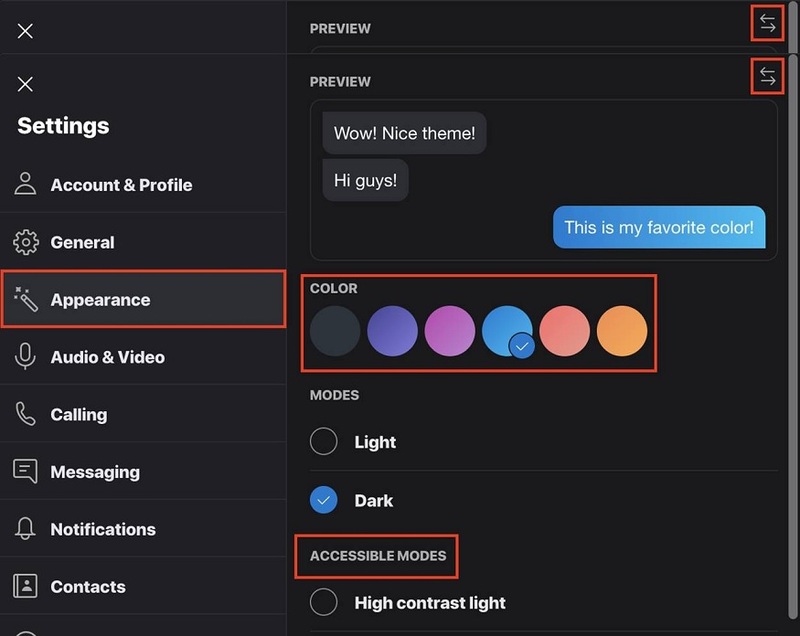 The entire purpose of the update is to simplify the customization settings by combining the theme picker and colour tab. After updating the Skype app on Windows 10 or any other platform, you’ll notice a new Appearance drop down option in the Settings menu. The new Appearance section would allow you to easily customize the messaging experience on Skype. Microsoft has also updated the new colour tab to include higher contrast, improved visibility. 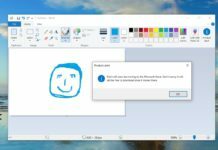 There is also a new option that allows you to whether the Skype colour accents will affect the message bubble or the people’s bubble. “We’ve simplified the theme picker by combining the theme picker and color. Within the Settings menu you’ll find the added Appearance drop down to easily manage your experience in Skype,” Microsoft explains in the blog post. As you can see in the above screenshot, there is a new option which allows you to keep the message bubble or the people bubbles colour accent unchanged.